Fill out the form to receive exclusive deals, updates, and news about River North's finest boutique hotel! 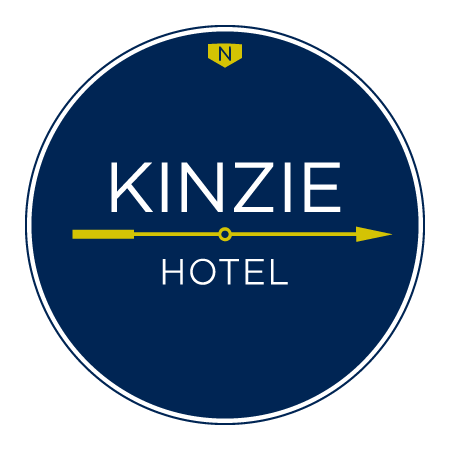 For day to day updates from Kinzie Hotel, don't forget to follow us on Facebook, Twitter, and Instagram! Don't worry, please try again.